First of all we should know the differences between the “common cold” and the “Flu”. It is important that we are aware of this important seasonal health issue that strikes every year. “Flu ” potentially can result in threat to life in the vulnerable individuals. a) Who should have it? 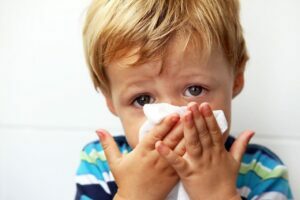 Any child over 6 months of age and all adults, are recommended to have their flu jab every year.
. Health care workers who are at increased exposure to Flu patients.